Now, will this probably upset people who were waiting for this device? Of course. But those people likely number in the hundreds at this point (if that), and the rest have gone off and bought an iPhone or one of the various Galaxy devices Samsung is basically giving away like base model Priuses at this point. Hell, Samsung would probably give you a Prius if you bought a 64GB GS6 edge+, god knows they cost about the same. 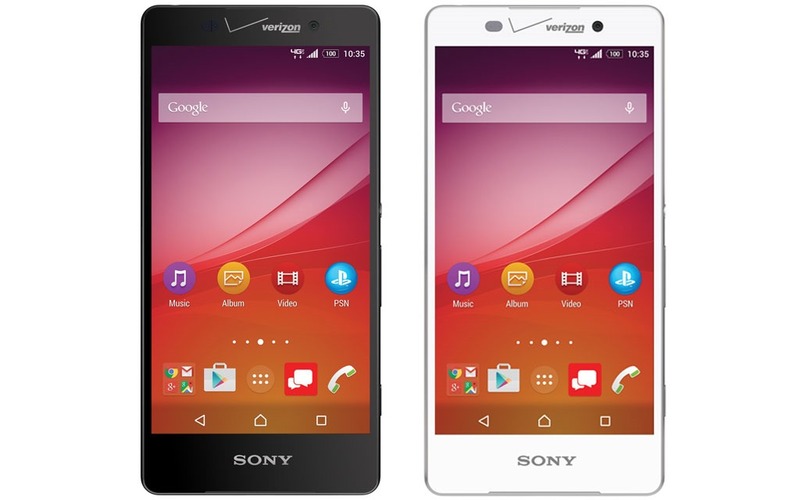 Anyway, the Z4v is no more, and Verizon has kind-of-sort-of committed to announcing new Sony products in the future, so maybe not all hope is lost (Z5v, anyone?). Let's just hope it's not a Z4v with Z5v painted on the back. Or, preferably, Verizon-branded in the first place.